Are you interested in an adult, kitten or senior? Adoption fees are: Kittens – $225 Adults – $165 Seniors – $100 This includes sterilisation with pain relief, microchipping, vaccinations, flea/worming and a veterinary health check. Once you have your sights set on a new best friend, go to the Adoption Application Form begin the adoption process. 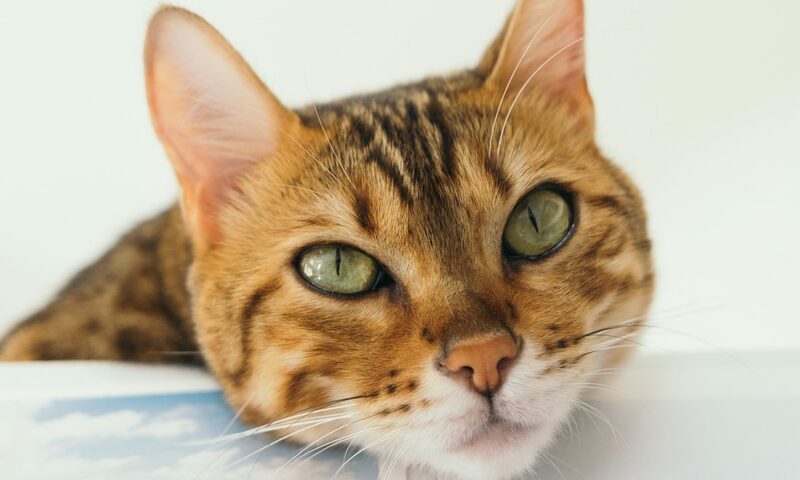 Your honest and complete answers in the application form will help our officers determine if the cat you like is a good match for your lifestyle – we want to ensure that both you and your potential cat are going to be happy. Once your application has been approved a trial adoption will be organised. Over the course of 1-2 weeks you can assess whether the cat will be right for your family. At the end of the trial period arrangements will be made for a welfare officer to visit the cat for a final assessment and approval. Once this is completed a Permanent Adoption Contract will be signed by you, making the cat an official member of your family! We will arrange for any medical procedures that have not yet been done (such as sterilisation, vaccinations, flea/worming and microchipping) to take place at a vet hospital close to you. Please go to the Adoption Application Form to Adopt and get started today.